“When the month of Ramadan starts, the gates of heaven are opened and the gates of Hell are closed and the devils are chained.” said Prophet Mohammed. 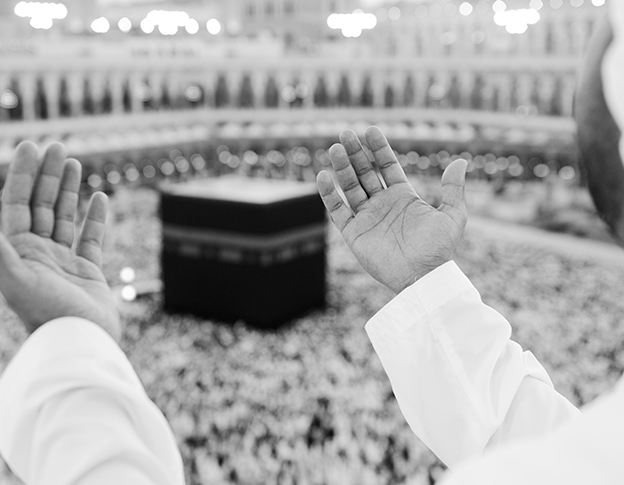 It is the holy path that every Muslim walks through by praying and fasting for 30 days from sunrise to sunset. 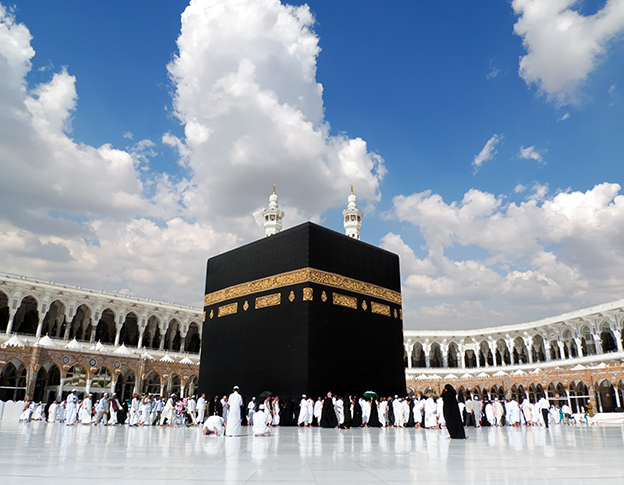 It is defined as a supreme spiritual discipline of profound reflection of a devotee’s relationship with Allah, generosity, compassion, more prayer, and amplified amount of charity and passionate study of the Quran. This month is extremely sacred; it is all about the celestial experience. Also the month accentuates an invigorating thought of millions of fellow Muslims globally sharing the same, divinity, holiness around them along with a dry mouth, hunger pangs, dizzy spells; making the whole experience heavenly. 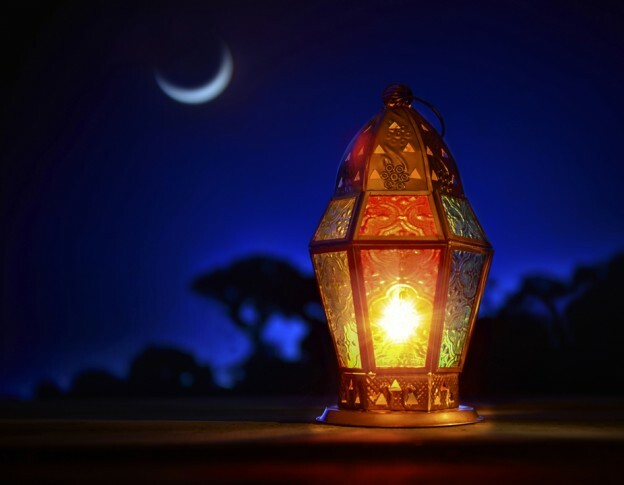 Muslims believe that Allah had revealed the very first verses of the Quran to the Prophet Mohammed on ‘The Night of Power’ (or Laylat al-Qadr in Arabic). 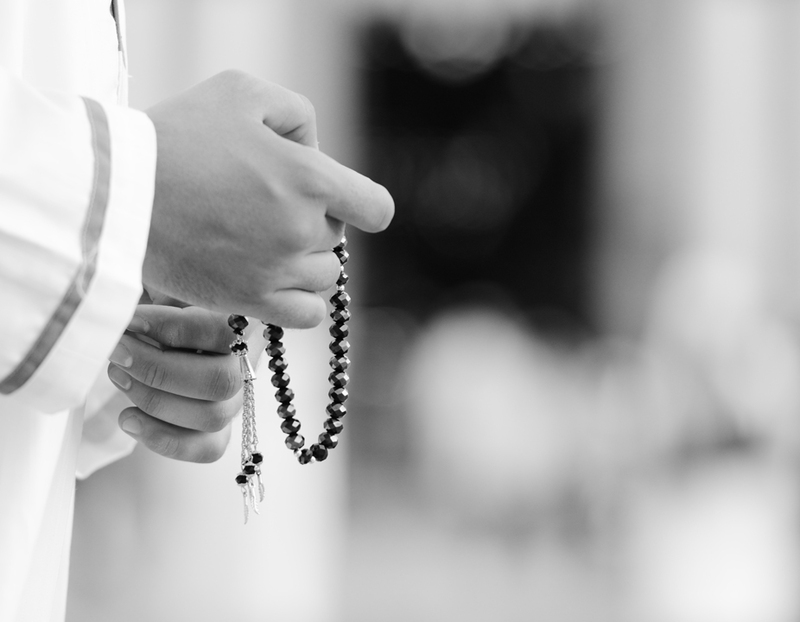 Fasting in Ramadan means, penitence for the sins committed since the previous year’s Ramadan. It is also believed that fasting in Ramadan is correspondent to fasting for ten months. While individuals abstain from food, and water from sunrise to sunset, they religiously get together over food with their family and friends in the evenings. The meal after the sunset breaks the fast. It is called Iftar. The meal is simple, full of nourishment, but it is possible that the meal is sumptuous sometimes. Abstaining food purifies one’s tongue and heart. It also teaches the individual to control themselves from vain talks, gossips, cheating and lying. Fasting is advantageous to health, but it is mainly considered to be the best method of self-purification and self-restraint. It makes the individual cut himself/herself from all the worldly comforts to focus on the life’s purpose and embrace divinity around.